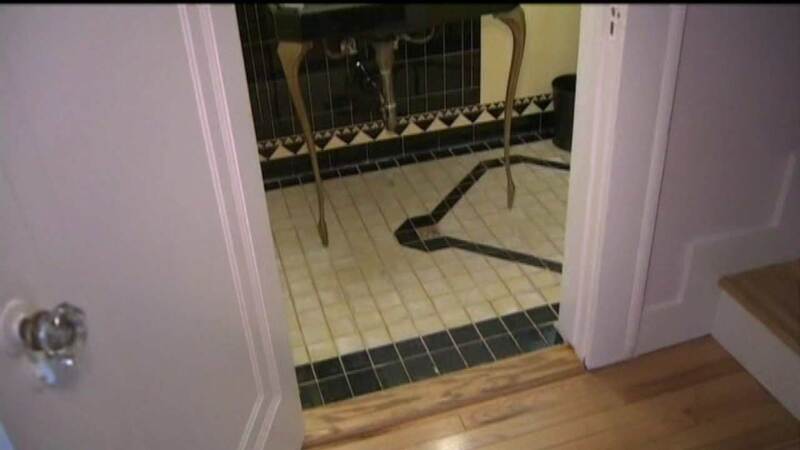 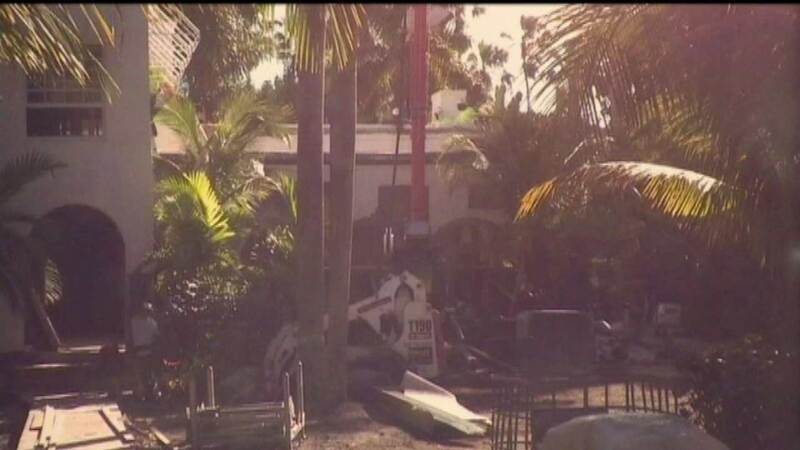 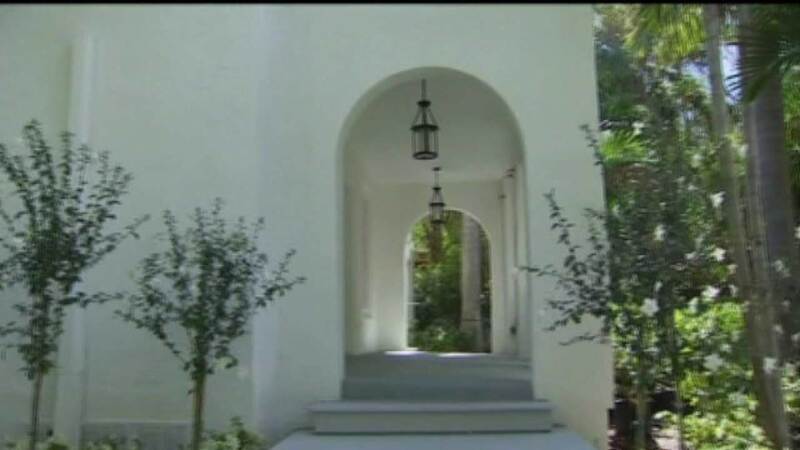 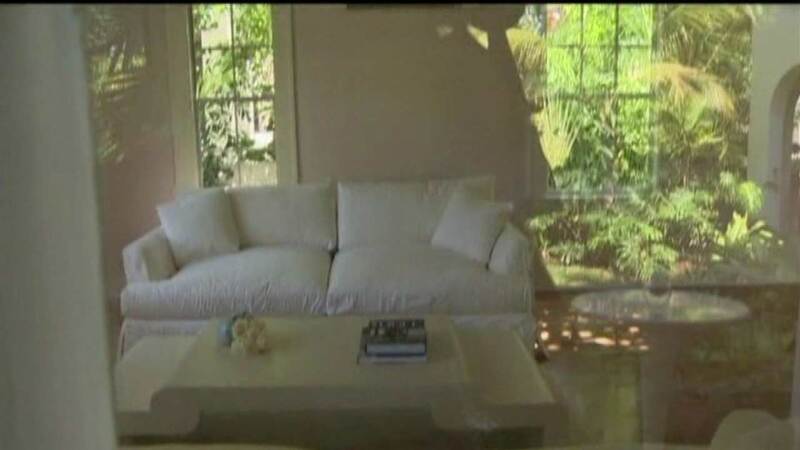 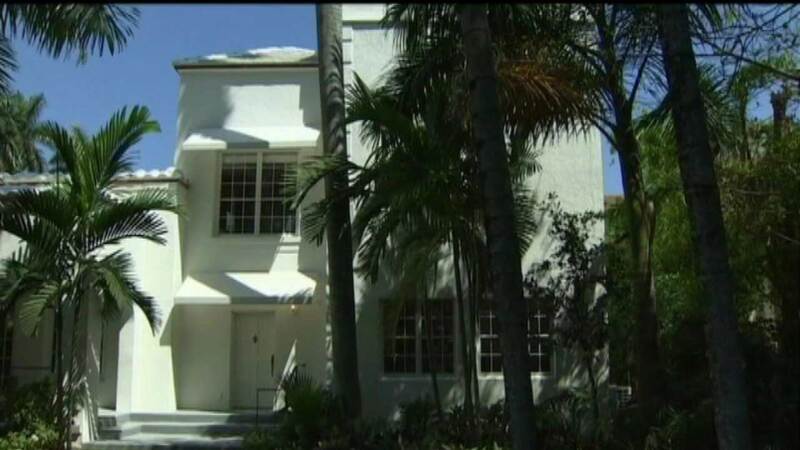 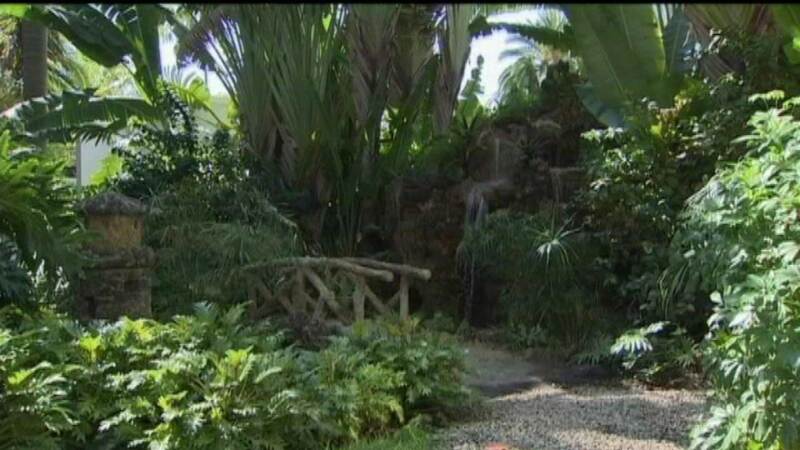 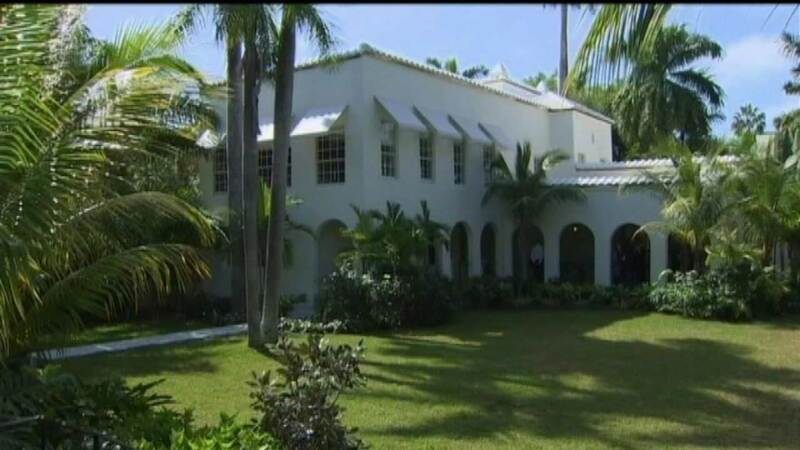 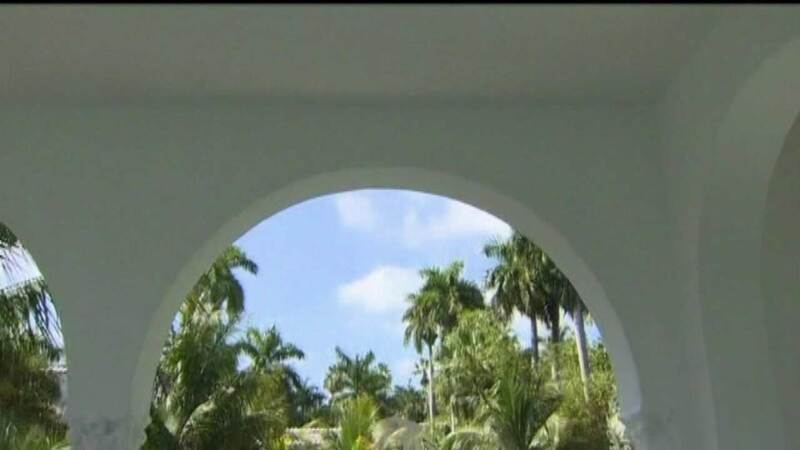 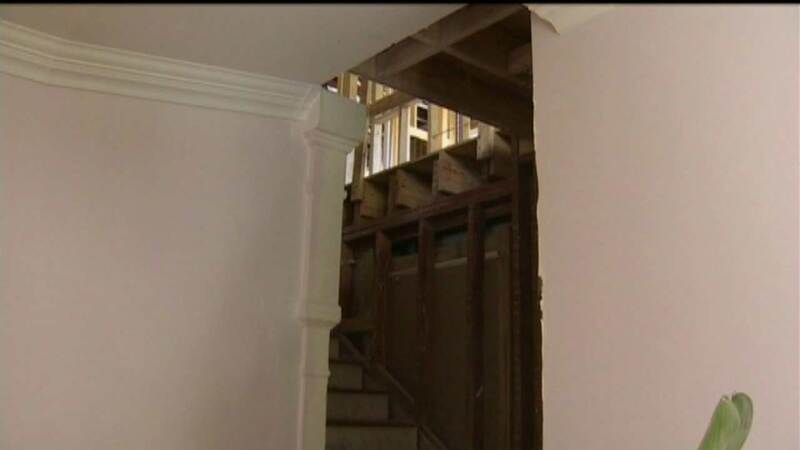 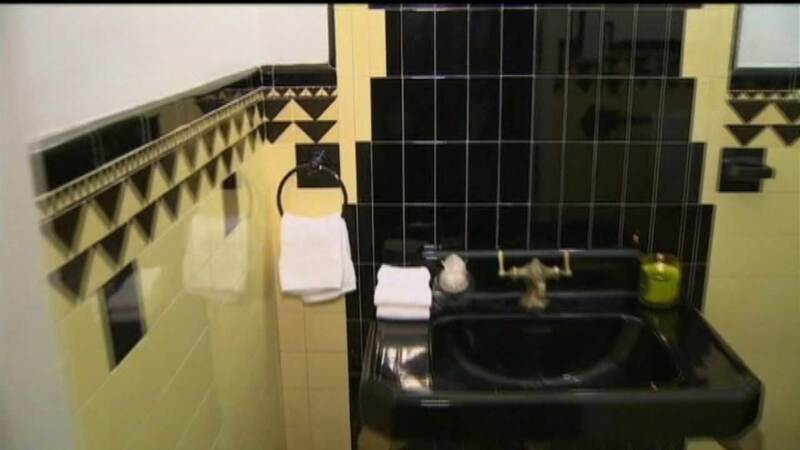 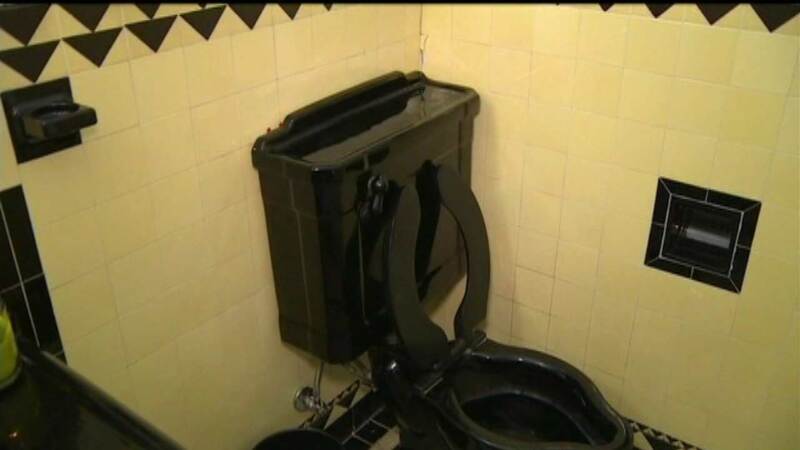 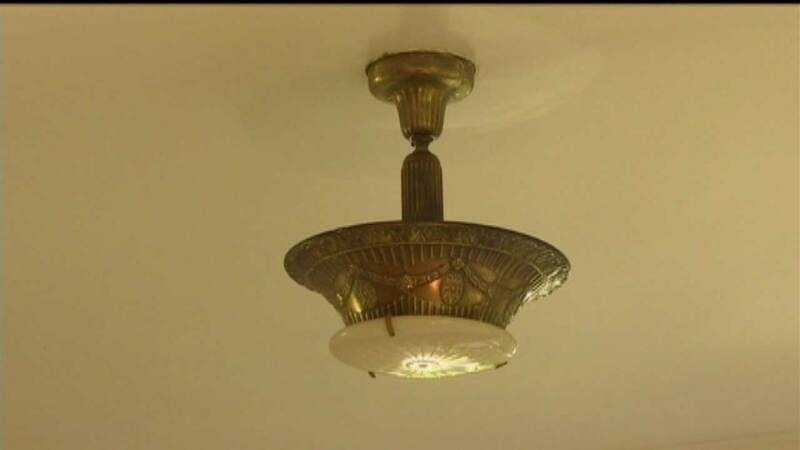 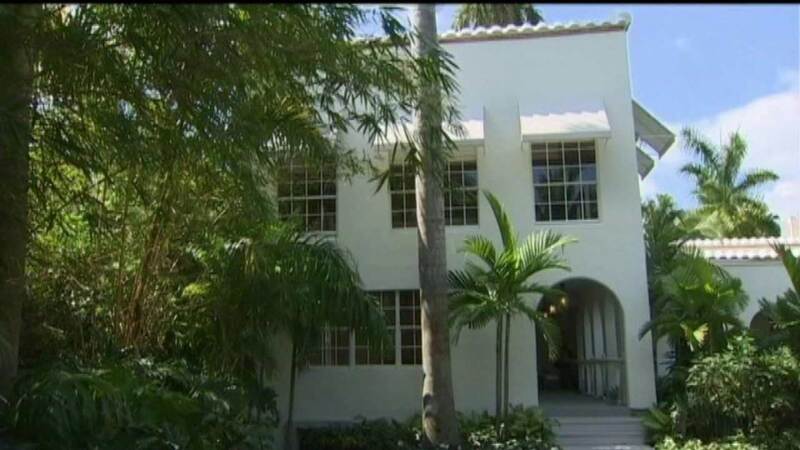 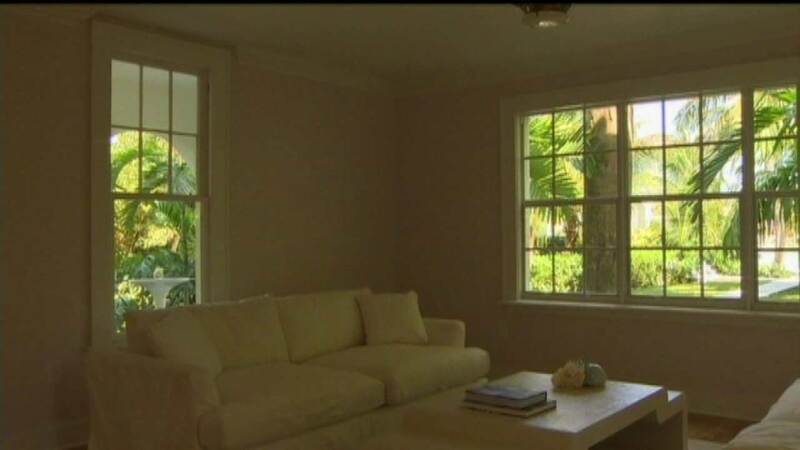 MIAMI BEACH, Fla. (WLS) -- We're getting a look at the renovations to Al Capone's Miami Beach mansion. 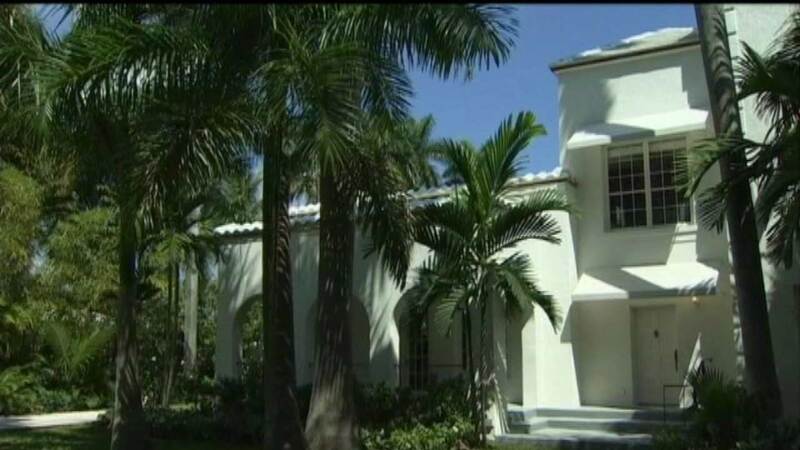 The owners spent nearly $2 million to restore the waterfront property. 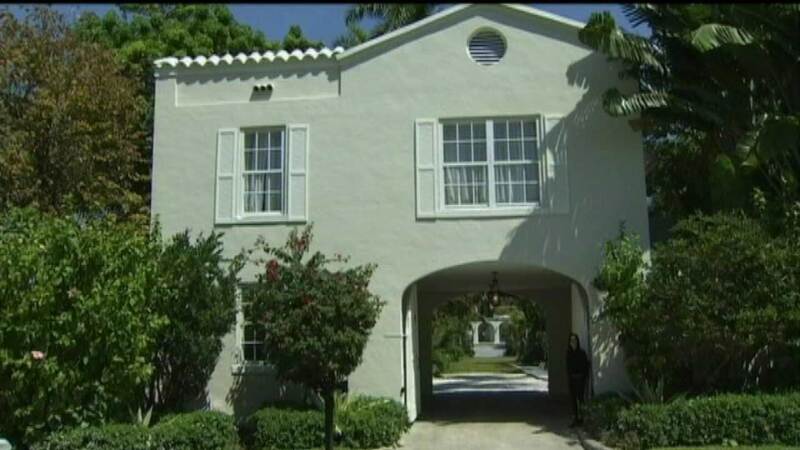 They're renting out the property for commercials, video and movie shoots. 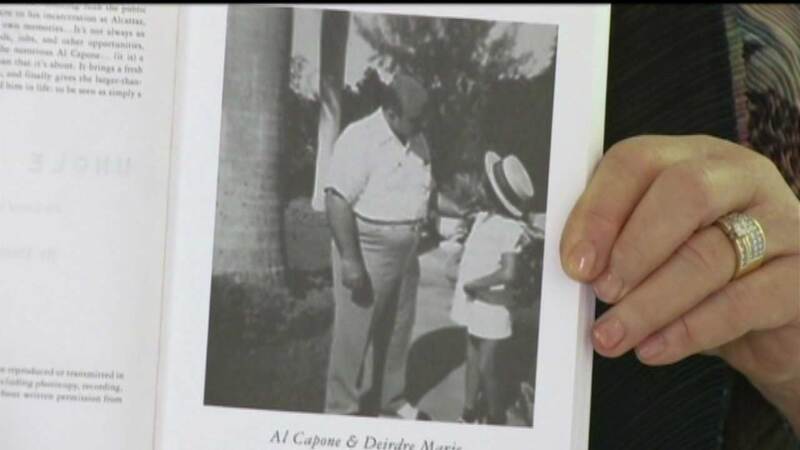 Al Capone lived there after he was released from prison, he died there in 19-47.